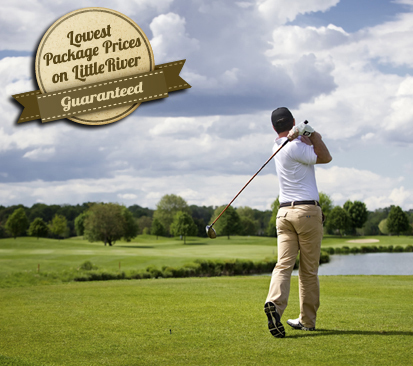 LITTLE RIVER GOLF RESORT – BEST LITTLE RIVER GOLF PACKAGE PRICES, GUARANTEED. 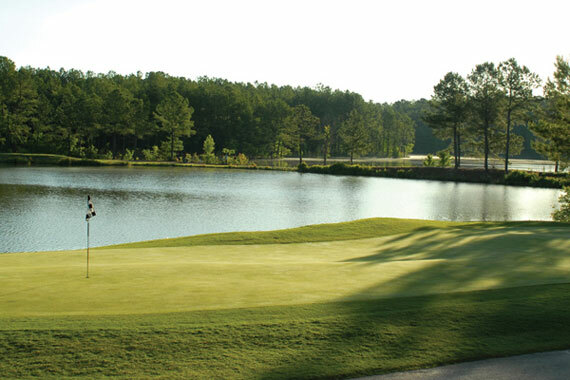 Little River Golf Resort is located 4 1/2 miles north of the Village of Pinehurst. 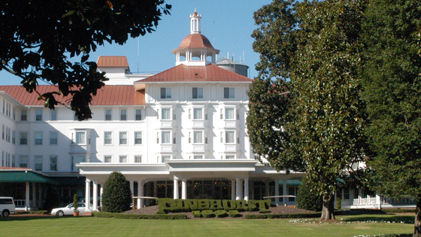 We offer great lodging with first rate amenities for golf groups and families. 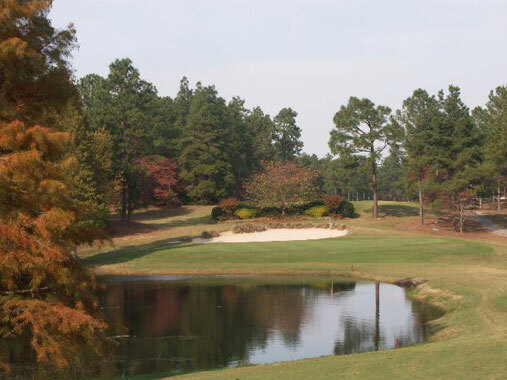 Designed with a resort feel in mind, the Condos at Little River Golf Resort located just North of the Village of Pinehurst t in Little River, NC, have full kitchens with granite counter tops, well-appointed dining rooms and comfortable, inviting living areas. Each of the two bedrooms has two queen beds and their own connecting bathrooms, perfect for accommodating four golfers or large groups, two singles, two couples or a family of up to four. Within just a few steps is a beautiful 20,000 square foot clubhouse, with a full service restaurant and bar area and 18 holes of golf at Little River Golf. 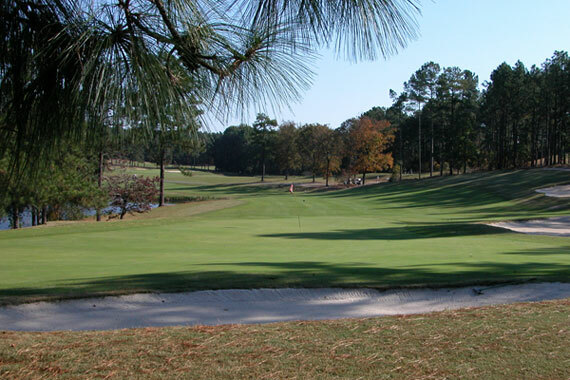 The Village of Pinehurst-Southern Pines area of North Carolina is home to some of the greatest golf courses in the country and Ring The Pines can book your group with not only the best courses and accommodations, but also at an affordable price to meet your budget! 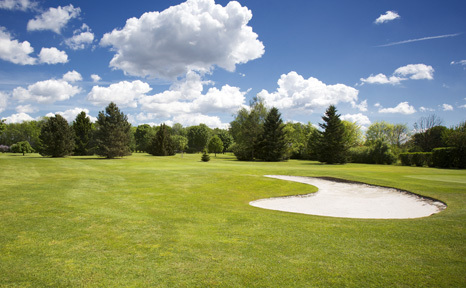 We’ve been involved with golf packaging in this area for over 25 years and can help you in all aspects of your golf trip. 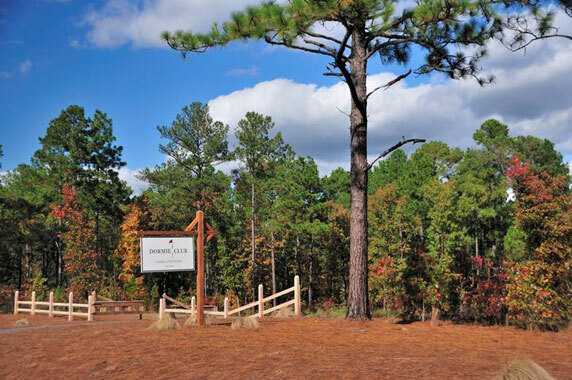 Interested in exploring other stay and play package options in the Pinehurst and Southern Pines are of the Sandhills? 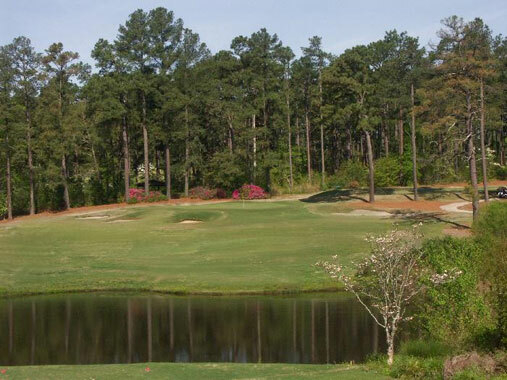 The golf package experts at Ring The Pines are ready to put together your perfect golf vacation getaway.